ATTENTION HOMEOWNERS: Due to a change in property management, anyone who was already registered for the River Green website will now need to re-register. River Green is located in Canton, GA, just north of Atlanta in Cherokee County. Consistently ranked one of Georgia's top cities to live in, Canton includes a historic downtown, low unemployment rate, and excellent schools. River Green features beautiful homes on large home sites nestled in the foothills of the Blue Ridge Mountains. 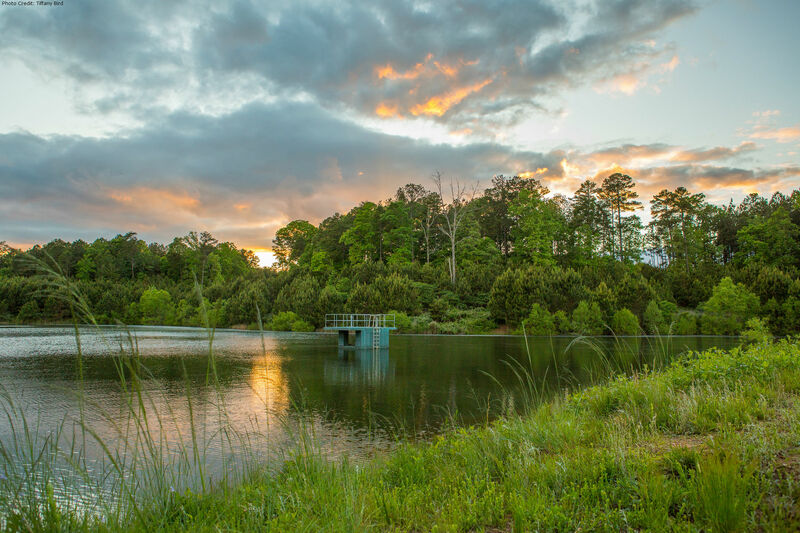 The wooded terrain is home to the Etowah River and includes walking trails as well as a catch and release lake. This master-planned neighborhood boasts all the amenities you’d expect from resort living. Residents even enjoy walking or riding bikes to the on site elementary school: Joseph Knox Elementary. 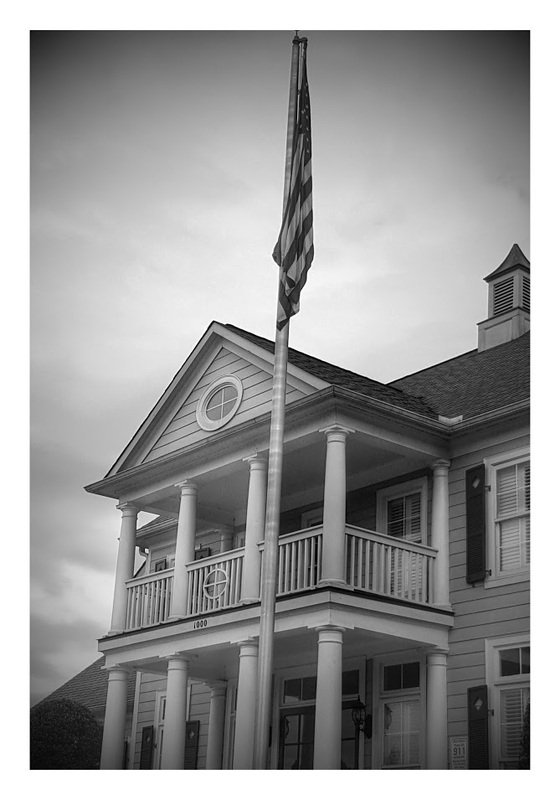 River Green Community Association Inc. is dedicated to ensuring the beauty, safety, and stability of the area; promoting neighborliness and pride among the residents; and forming a base for representation in matters affecting the community. River Green offers programs in tennis, swimming, and a variety of social activities. You can find out more about these through the links above.